Ao Nang is a resort town, in Krabi Province, Southern Thailand, it is most definitely a holiday destination. It is bustling with restaurants, bars and souvenir shops, but with a relaxed, laid back atmosphere. It is known for its stunning sunsets, and beautiful limestone cliffs that surround Ao Nang town. It is the perfect holiday location for those wanting to explore surrounding areas, or Islands. You can easily take a a traditional long-tail boat to the surrounding Islands Koh Hong, Koh Poda, Koh Gai(chicken island) and Railay beach. 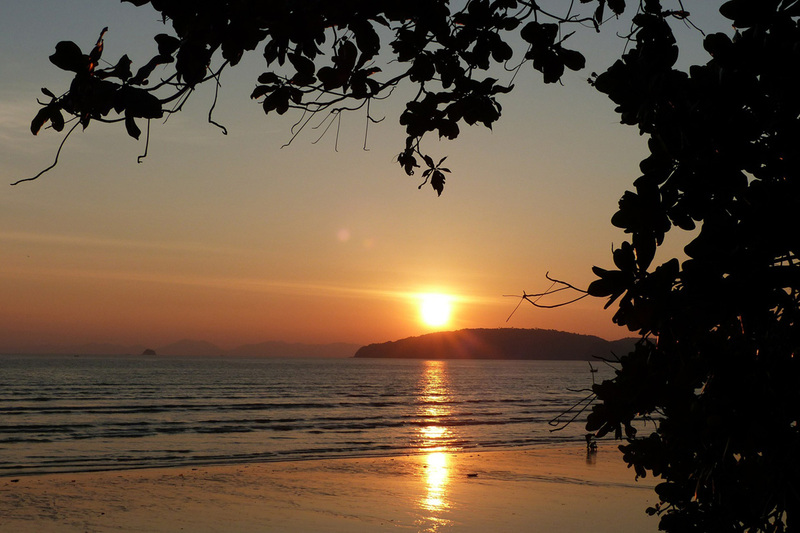 Ao Nang is a short drive to Krabi Town, Klong Muang and Nappharat Thara beach.